MRN Radio's Pete Pistone wrote an interesting article earlier this week on the troubles facing NASCAR's next set of young drivers. Essentially, he argues that while a youth movement is afoot, a number of different factors will prevent them from reaching the Sprint Cup level any time soon. But while he's right that NASCAR still hasn't gotten back to where it was a decade ago in terms of sponsorship, he's a bit off-base when it comes to the changing of the guard at the driver level. The movement has already begun and will only pick up speed in the years to come. Pistone's argument centers around a lack of funding. The young drivers may have the talent to match the older stars but they don't have the Q-rating to attract big corporate sponsors. It's the reason why most of the top Nationwide rides have a Cup driver behind the wheel the vast majority of the time. Companies get the benefit of teaming with a “name” driver while only having to pay the Nationwide rate for doing it. Hunt Brothers Pizza is a perfect example of this. They've partnered with a number of teams over the years and will be sponsoring Kevin Harvick's Nationwide car at JR Motorsports next season. Many critics pointed to his deal as yet another example of opportunity wasted. Yet it's deals like Harvick's that also show how opportunities are created in modern NASCAR. JR Motorsports has two full time cars this season. The #7 driven by Regan Smith (and Danica Patrick last year) provides a Nationwide regular with a chance to run for the title. 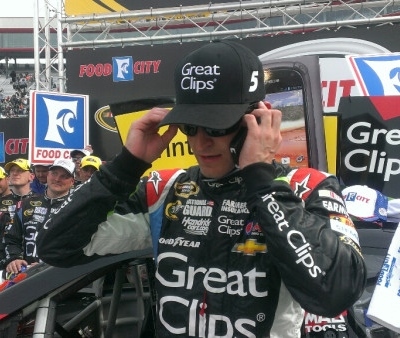 The #5 is split between a Sprint Cup regular (Kasey Kahne) and young driver looking for a chance (Brad Sweet). The team has run a third car in years past and the #88 still does spot duty on occasion. Without the dollars brought in by the name driver, the equipment for others would likewise disappear. There's more to the equation than just shared rides however. NASCAR's top stars are almost uniformly closer to retirement than to their start, a fact reflected in its likewise aging audience. 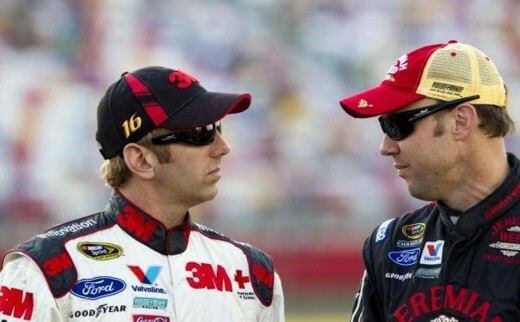 Greg Biffle, Tony Stewart, Jeff Gordon and Matt Kenseth are all top-tier drivers past their 40th birthday. Dale Earnhardt Jr, Jimmie Johnson and Kevin Harvick will join them over the next two years. One notch down are several others are either leaving the sport or leaving competitive rides at the end of this season. 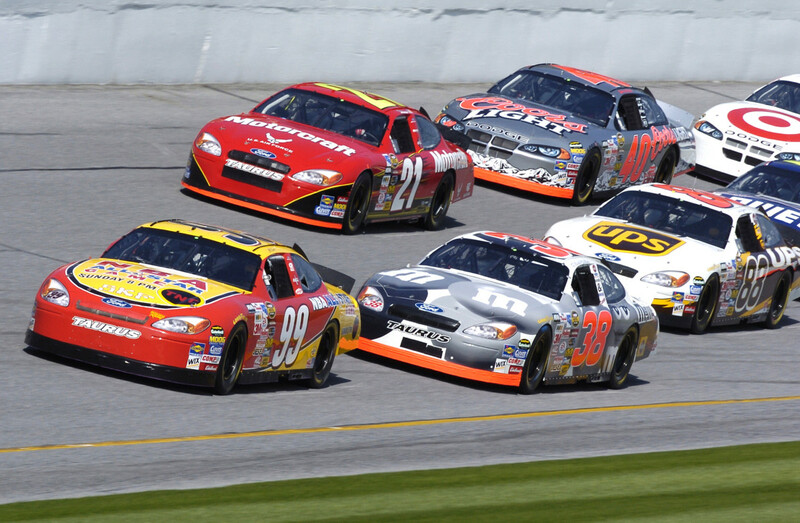 Daytona in 2014 will not have 50-something drivers Mark Martin, Ken Schrader, or Dave Blaney in the starting lineup. Jeff Burton, Bobby Labonte, David Reutimann and Joe Nemechek are in their twilight years and have uncertain plans for next season. 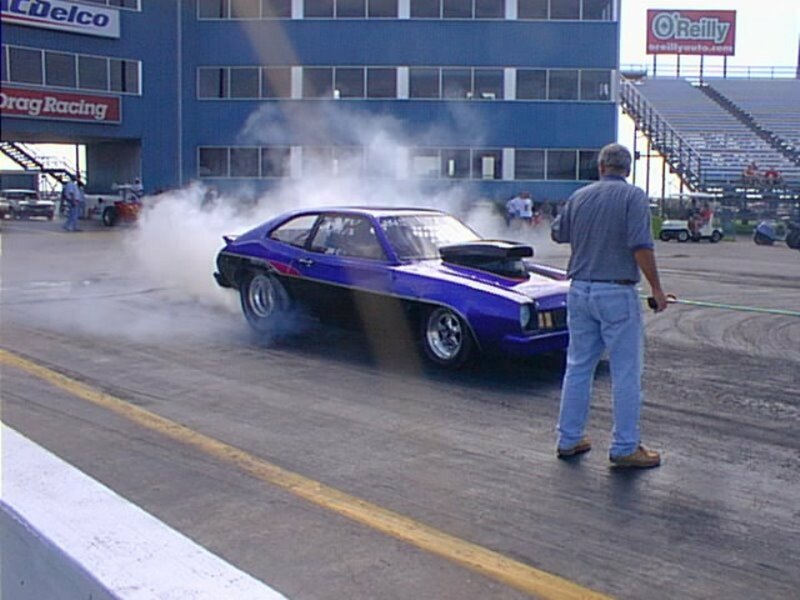 While race car drivers are not subject to the same hard clock as other athletes, Father Time remains undefeated on the track. Reaction times slow and the willingness to take the chances they took in their youth fades. Outside pursuits become more important as well; it's one thing to give racing your all as a twenty-something year old with few ties. It's another thing entirely to do it as a married man with children nearing their own adulthood. Today's NASCAR stars have banked millions of dollars and don't need to keep racing the same way the generation before did. Moreover, the sponsorship pendulum is ever-swinging and will continue to do so in the years ahead. Yes, many of the companies involved in the sport today want a big-name star to represent their product given the dollars involved. But it wasn't that long ago that veteran drivers had trouble staying in the sport and sponsors were all looking for the next (young) big thing to attach their company logo to. They saw the value in becoming synonymous with a driver on his way up and wanted to capitalize on the kind of relationship DuPont built with Jeff Gordon. Lowe's also struck gold in agreeing to sponsor a virtual unknown in Jimmie Johnson; now the relationship is on the verge of another Sprint Cup title. All it will take is one major success story to send ad execs scurrying through the Nationwide and Camping World truck ranks once again. In a very real sense, the movement is already underway. Ricky Stenhouse Jr. won two consecutive Nationwide series championships before taking over Matt Kenseth's ride at Roush Fenway Racing. Danica Patrick, for the myriad of criticisms she's taken, is still an under-30 driver in a top tier ride with Stewart-Haas Racing. Next season will see at least three major elevations as Austin Dillon, Kyle Larson and Justin Allgaier will compete for the Sprint Cup Rookie of the Year in top shelf equipment. Their movements will open up slots on the Nationwide level for others such as Corie LaJoie, Bubba Wallace, Chase Elliott, and Ryan Truex. Ryan Blaney will likely be Penske Racing's sole Nationwide entry next year but he's already won a race for the team in limited action this season. Elliott may have the best future opportunity of all. He currently drives for the Hendrick Motorsports developmental program. He won't hit his 18th birthday until the upcoming off-season but he's already won a Truck series race along with scattered other events in the last two years. He'll likely need at least two to three more seasons before being ready to make to jump to Cup racing; or in other words, as Jeff Gordon is approaching his 46th birthday. He's already acknowledged that he's not going to race until he's 50. Chase may well be the heir apparent in Gordon's #24. Moreover, waiting for a ride with one of the big time teams is far from the only way to make your bones as a Sprint Cup driver. Parker Kligerman recently made his Sprint Cup debut by finishing 18th in a Swan Racing Toyota. The team has struggled all season long and Kligerman's performance was one of the team's highlights for 2013. 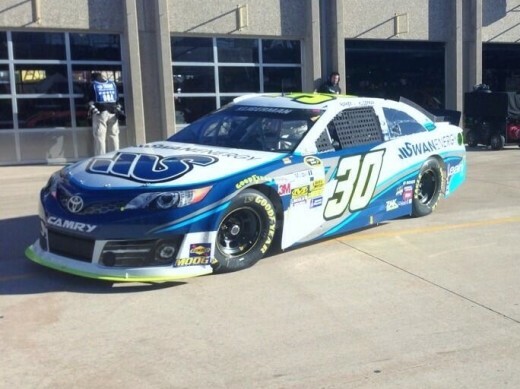 Swan hasn't announced who they'll put in the car for 2014 but Kligerman has to be considered a strong candidate. BK Racing has two aging drivers (Reutimann and Travis Kvapil) who have wrecked far too many cars to justify their finishes and they might be in the market for at least one driver next year. One ride that won't be changing next year but that may see changes in 2015 is over at Richard Petty Motorsports. Marcos Ambrose has already said that if he doesn't make major improvements next season that he'll likely return home to Australia. Aric Almirola hasn't set the world on fire in the iconic #43 during his time with the team. If either or both struggles again in 2014, RPM will be looking for someone capable taking the car into the top ten. The King's endorsement would go a long way towards launching a talented young driver's career; it would then be up to them to make that endorsement mean something by winning races. 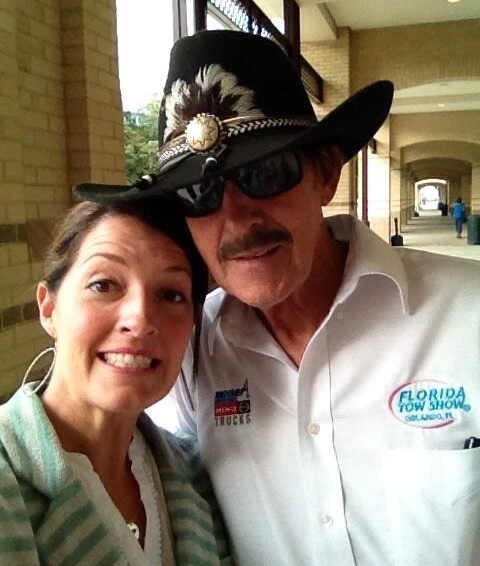 So while much of NASCAR's elite right now is trying to hold in place, time marches onward. Performance will open up rides on both the Cup and Nationwide levels, as will the pull of life after racing. Sponsors want veterans right now but it hasn't always been that way and that will likely change once again. Most of all, the talent is there. 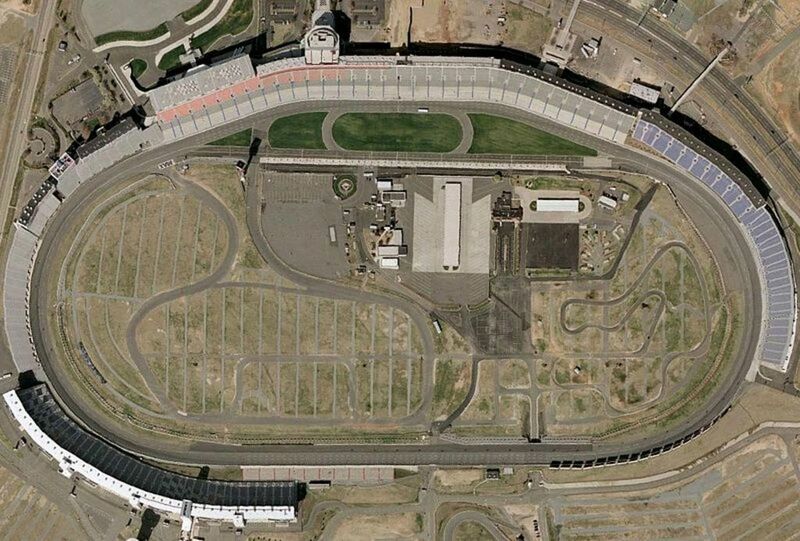 These drivers have the ability to make their names on the track. They may not be able to show that today or this weekend in Homestead- but without question NASCAR will be a very different place in five years because of them. If it even takes that long. Need more NASCAR news and opinion? Besides coming from a wealthy family, another factor will probably come into play for drivers entering NASCAR: their weight. There is an interesting article in the October 28, 2013 issue of AutoWeek which states that F1 drivers who weigh too much may have a difficult time getting a ride next year. Even though the driver and car in F1 are weighed together, having a lighter driver allows the team to mount the extra needed weight low in the car and where they want it for better handling. A couple of years ago, one F1 driver even starved himself so much that it affected his energy so he could lose weight. NASCAR cars are heavier, but in addition to being to being able to mount extra weight lower in the car for a light driver, any pounds the driver is under 140 does not have to be added to the car. This provides a 30 pound lighter car for a driver like Danica. Many are demanding more road course races. The weight is even more critical there-because of the extra cornering, but also because they circle the track clockwise, with the driver on the wrong side for most of the turns. Maybe the next crop of drivers will be more like a racehorse jockey. 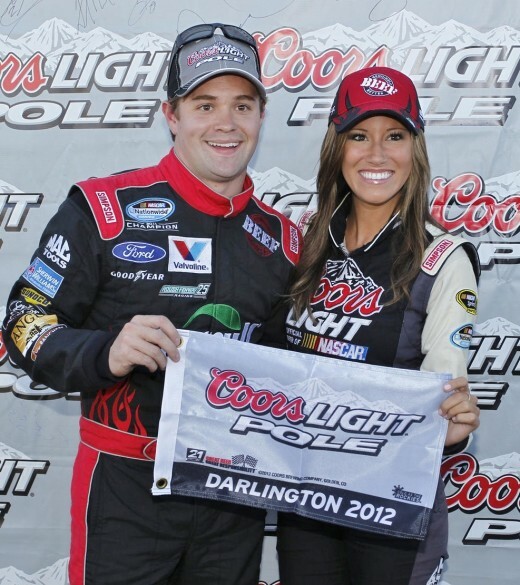 Ricky Stenhouse did win two championships in NW, however he not done well in Sprint at all. That does not bode well for others in NW who are looking for sponsors when they go to Cup. Please stop with the Danica under 30 nonsense, that arguement is just lame. 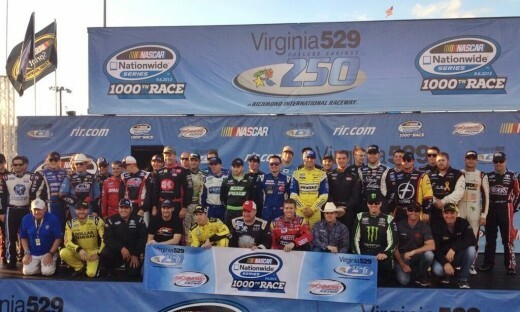 The whole "rookie" class in Cup was the worst in some time. Skip the ROTY. Danica is horrible and will continue to be horrible, true race fans know she is a gimmick and a bad one at that. Wish she would get reflective like Travis did, but her ego is too big for that.